Before jumping on a 3-pack from Amazon, my non-heated build surface had been graced with a generous layer of blue painter’s tape. For a noob, this worked just fine, but the dreaded corner curl was nearly always seen in my parts to some degree. 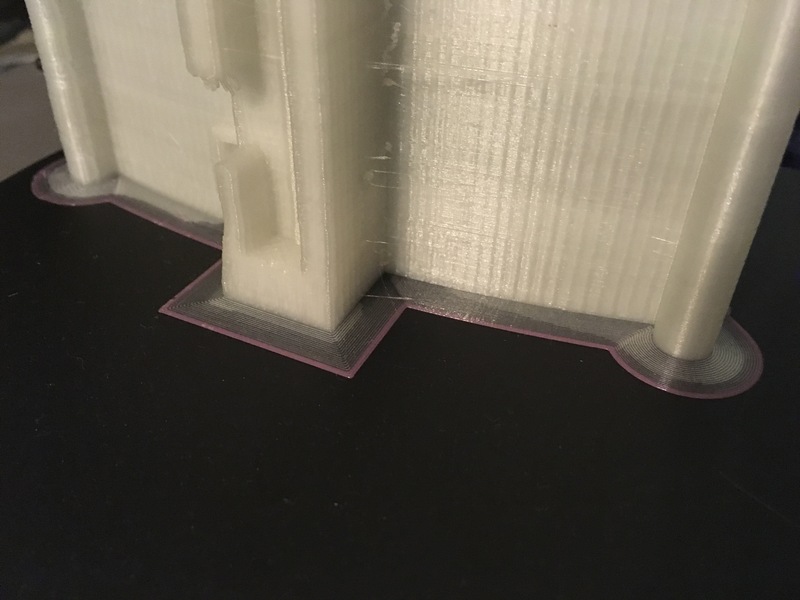 Bed adhesion with PLA is incredibly better on BuildTak. 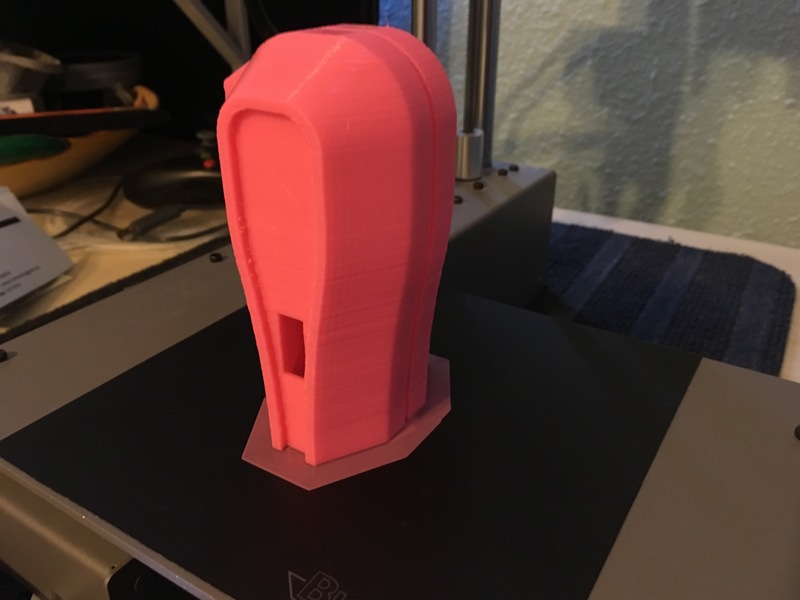 The first project I used them on was the jetpack, and while initially nervous of severe curl or complete part disengagement (costing time and filament), the material stuck on like a champ. Curl was still seen, but to a much lesser degree than experienced with tape (perhaps I need to adjust some settings a bit more). In my (limited) experience, NinjaFlex Semiflex adheres nicely too. It left some marking behind after removal, but again, this might be due to settings rather than performance or material interaction (not ruling that out though). Installation was a breeze: clean your bed, cut the sheet to size (if you need to), remove the backing, square everything up, and apply. Haven’t tried to remove one yet, so we will see how that goes when needed. 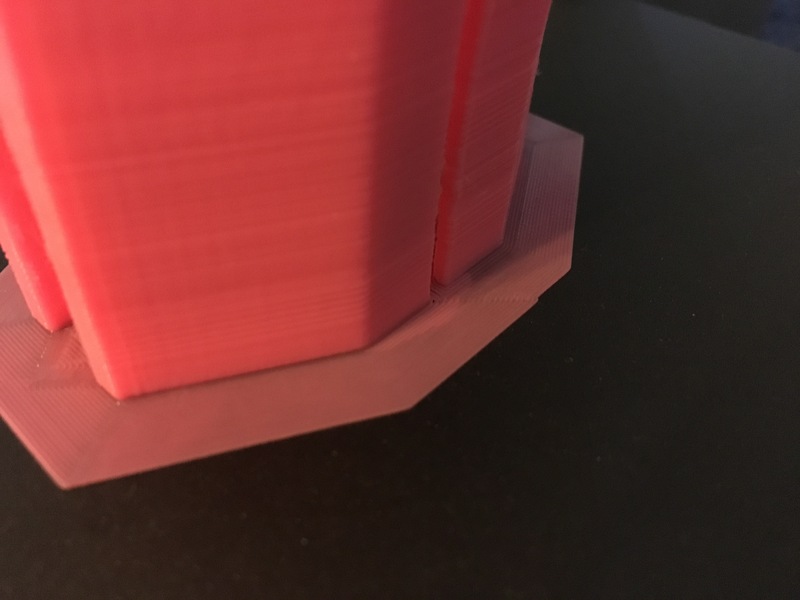 Z-axis of your extruder will need to be adjusted before printing again. I increased the height on my Simple Metal by 0.3mm, but your requirements may vary. Check out BuildTak’s support page for more information on installation and best practices. If your printer lacks a heated bed, you need BuildTak in your life. I love these things, and that is all I have to say on the matter.